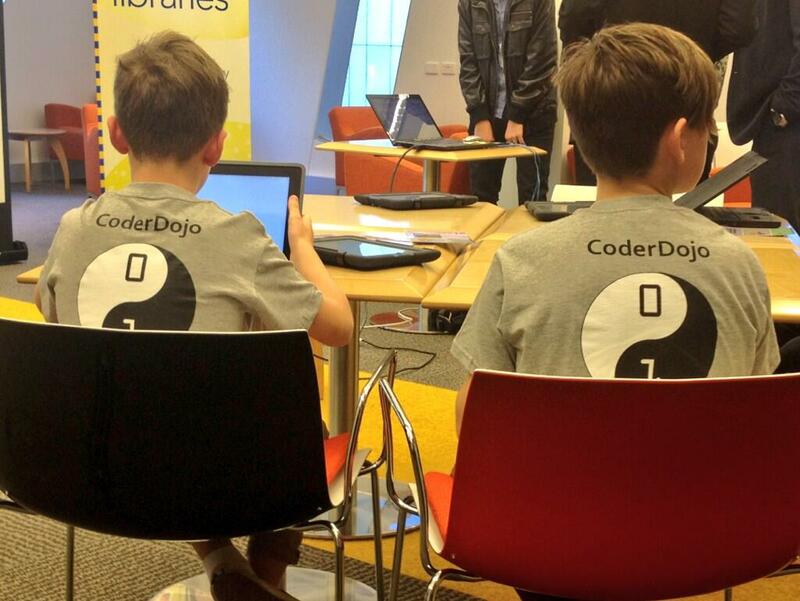 Read more about the Lord Mayor’s media launch of the CoderDojo Brisbane pilot program here. We’ll be opening registrations for rollout to Brisbane Square Library within the next two weeks, so stay tuned for more detail! !